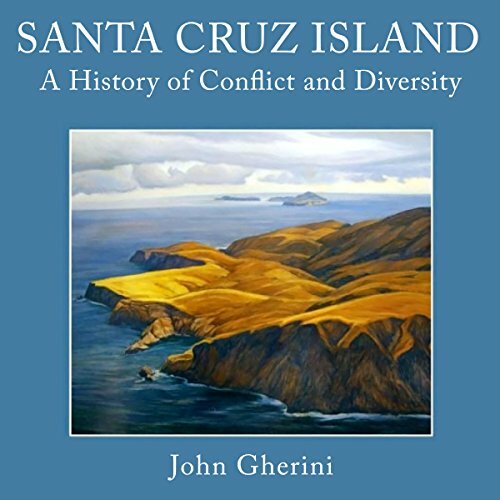 Showing results by author "John Gherini"
Rising from the waters of the Pacific off the Southern California coast, Santa Cruz Island captures the imagination. Once home to a large Chumash population, in the 19th century it became a self-sufficient island rancho. As with all islands of beauty and size, it attracted people from the coastline.